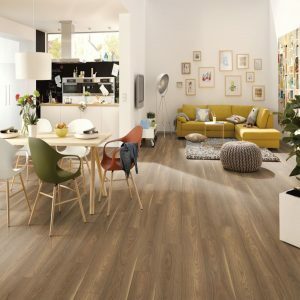 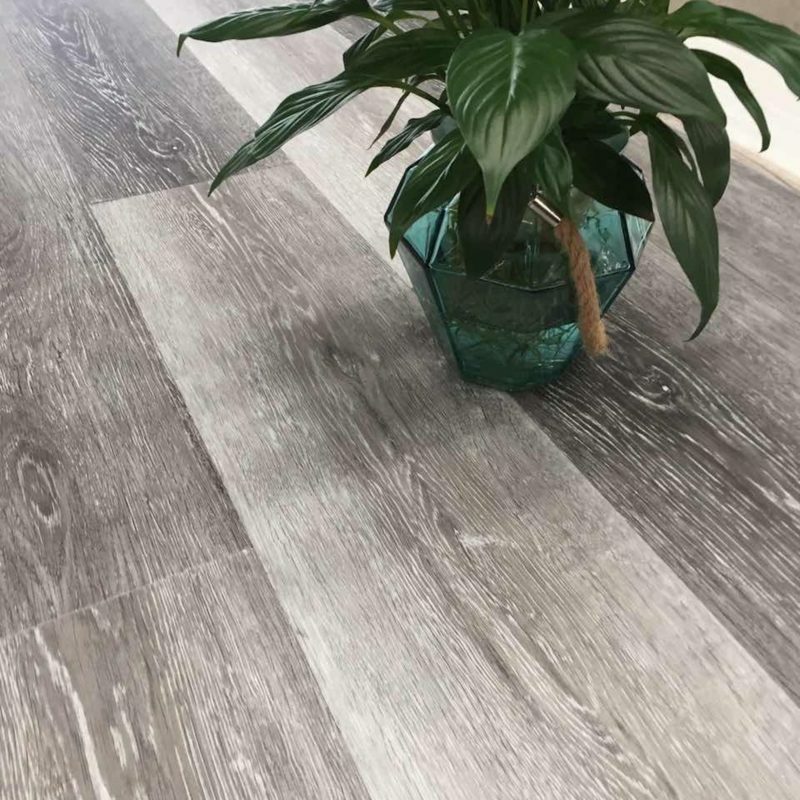 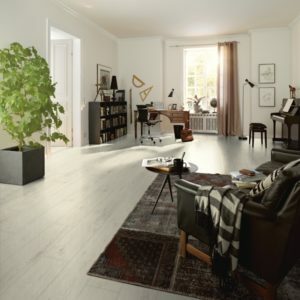 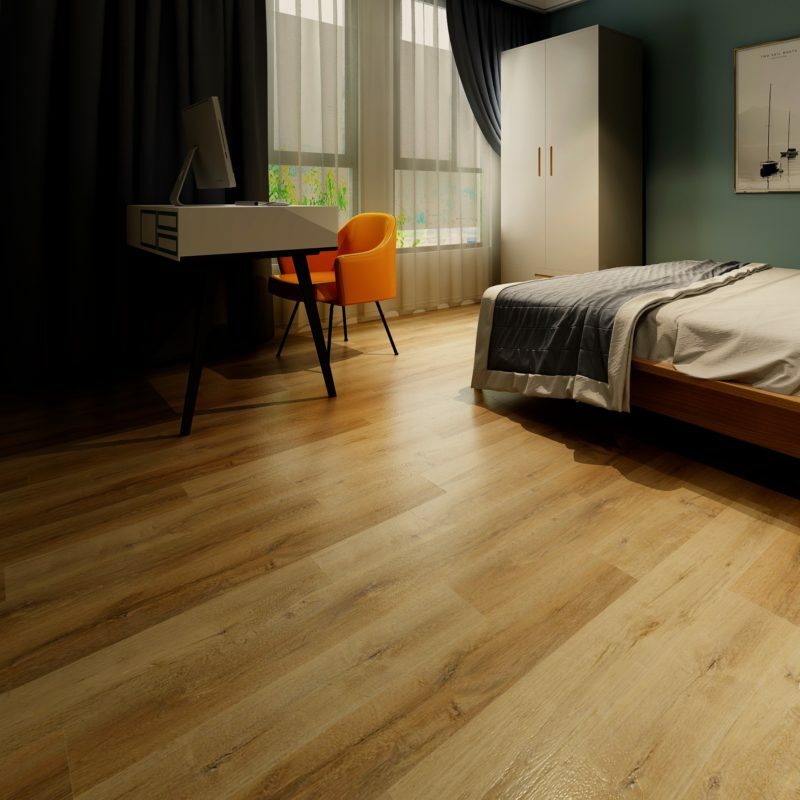 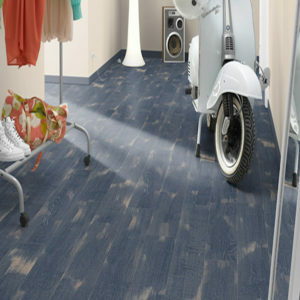 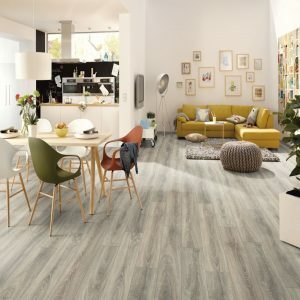 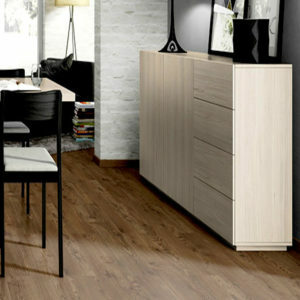 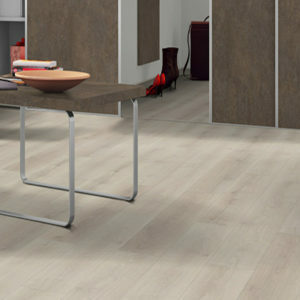 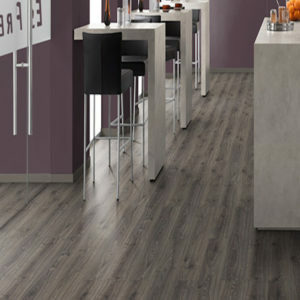 Laminate flooring is a versatile, practical and cost-effective solution for all rooms around the house. 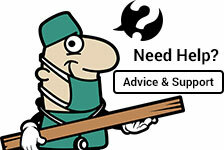 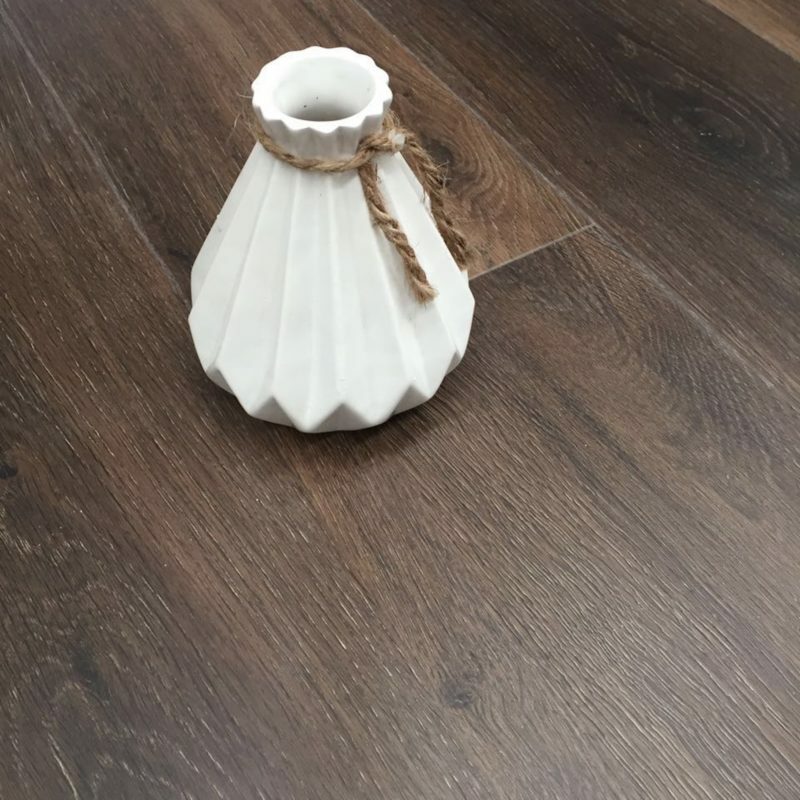 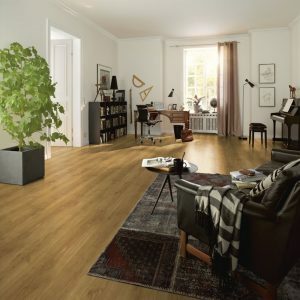 Not only is laminate flooring affordable, it is also much easier to keep clean and maintain. 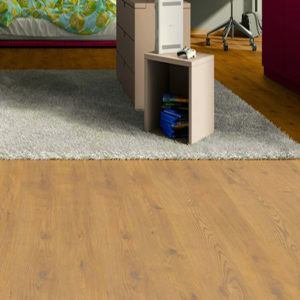 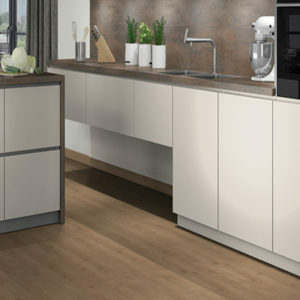 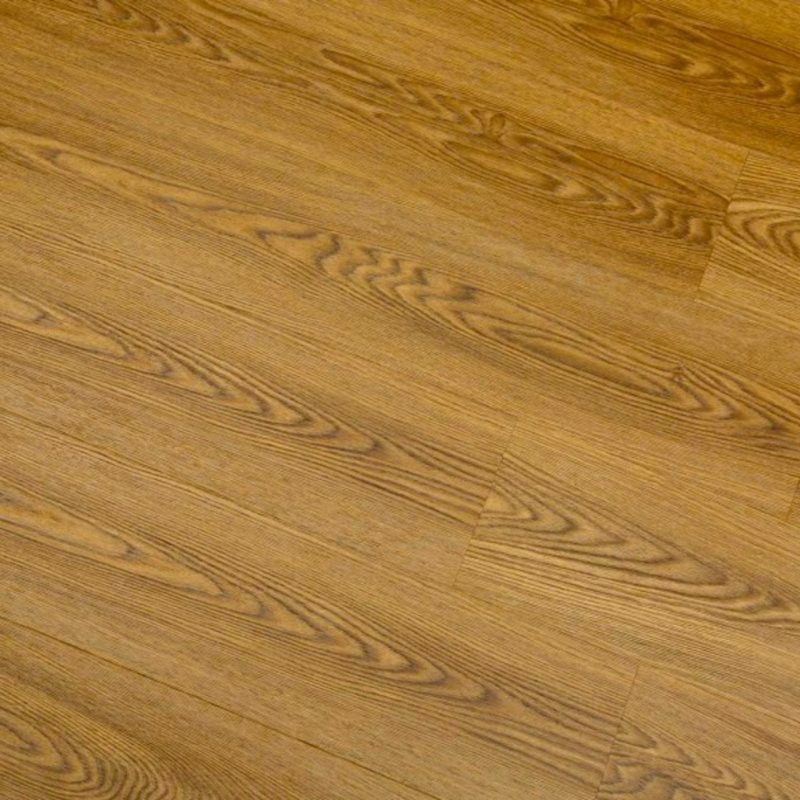 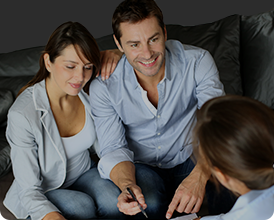 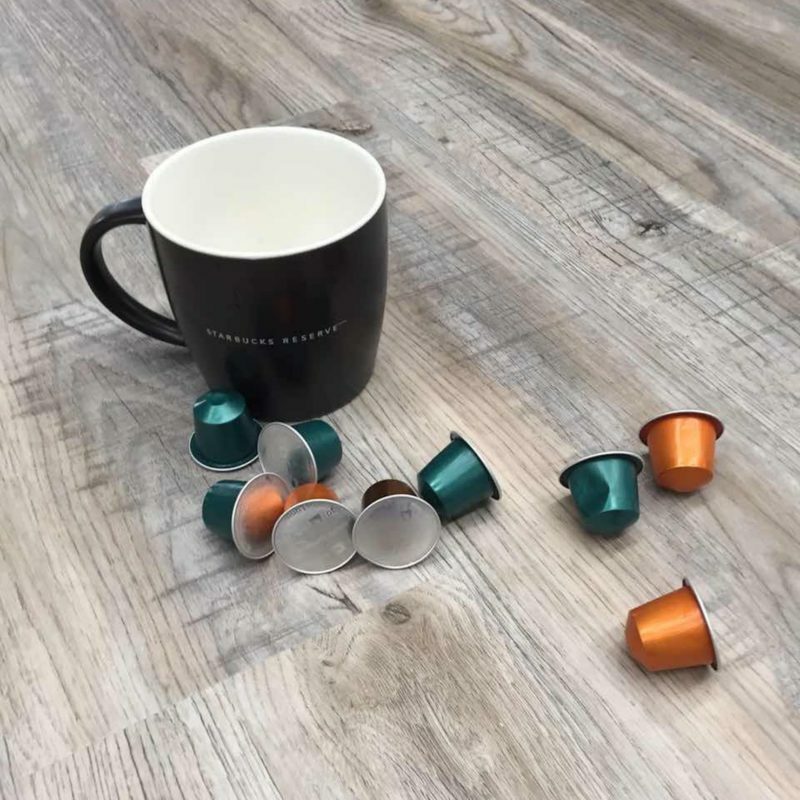 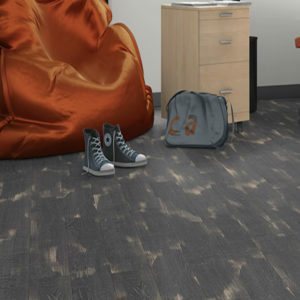 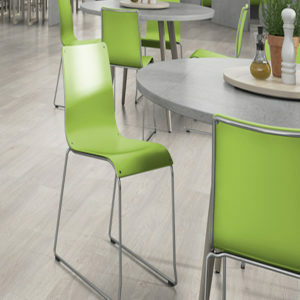 Laminate is remarkably durable and provides resistance against scratches, chips and knocks.